Barack Obama will use two historic Bibles during his second inauguration this month. One of them is the Bible used during Lincoln’s first swearing-in, and is the same volume on which Obama took his first presidential oath. 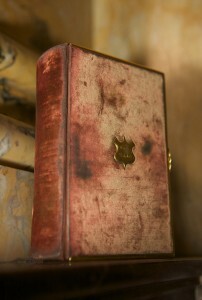 The other belonged to Martin Luther King, Jr.
Lincoln’s first inaugural Bible was an edition that was widely available at the time, provided by a clerk of the Supreme Court. 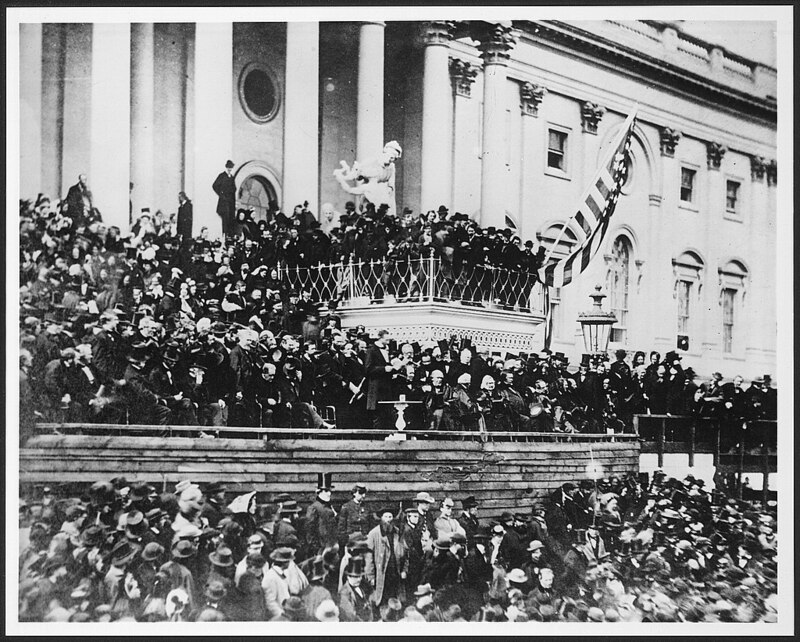 The widow of Lincoln’s son Robert gave the book to the Library of Congress in 1928. Ironically, the man who administered the oath to Lincoln in 1861 was Roger Taney, who issued the controversial Dred Scott decision and challenged Lincoln’s suspension of habeas corpus.